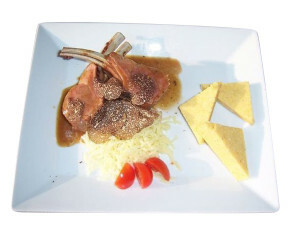 Are you looking for recipes for a special event? 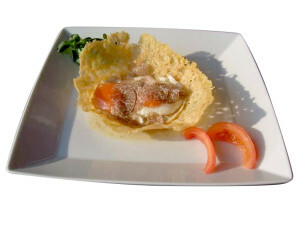 Do you need an extraordinary dish to surprise your guests? Chef Giuseppe Pasini (from Cascina Brugnola restaurant in Rezzato) has created these truffle based recipes of first and main courses especially for Fungo e Tartufo. Giuseppe prepared these recipes using exclusively Italian products, in order to ensure the high quality of a cuisine that is celebrated and appreciated all over the world. 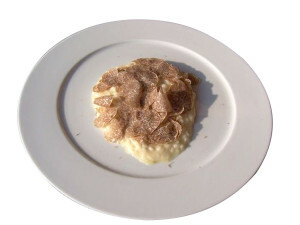 An intensely flavoured risotto with flakes of fresh truffles. 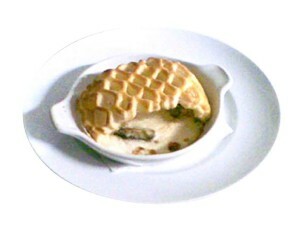 A delicious dish covered in fragrant pastry. 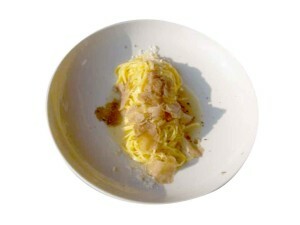 A classic Italian pasta dish, enriched with the unmistakable taste of truffles. 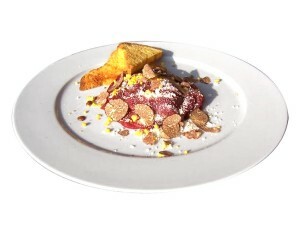 Exquisite deer carpaccio with truffles, garnished with fried julienne vegetables, eggs and Parmesan cheese. 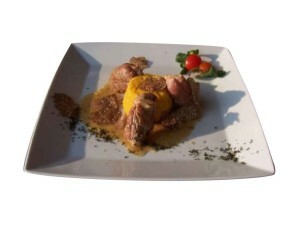 Guinea hen legs stuffed with delicious truffle sauce. Eggs garnished with fresh sliced truffles, laid on a tasty cheese base. 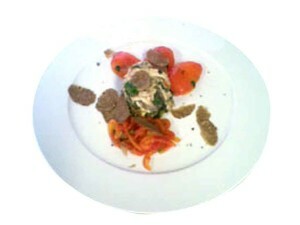 Anchovies with truffles, fresh tomatoes, sun-dried tomatoes and parsley. Delicious flans with parmesan cheese, tomatoes, balsamic vinegar and truffles. Veal rolls with truffles on a sweet pumpkin pie. 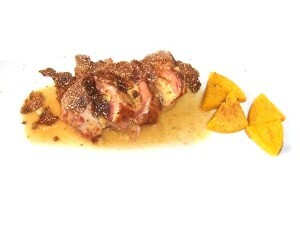 Lamb meat garnished with sliced truffles, perfect when served with polenta or purée.